Authors: Cason Schmit, JD, Gregory Sunshine, JD, Dawn Pepin, JD, MPH, Tara Ramanathan, JD, MPH, Akshara Menon, JD, MPH, Matthew Penn, JD, MLIS The Health Information Technology for Economic and Clinical Health Act, adopted in 2009, accelerated adoption of electronic health record systems among health care providers. 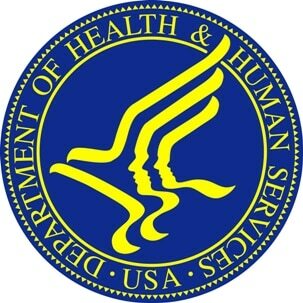 Many state statutes and regulations authorize and define the use of electronic health information (EHI). Practitioners often criticize these laws as complex and contradictory and point to them as barriers to using EHI. Attorney researchers used WestlawNext to search for EHI-related statutes and regulations of the US states, US territories, and the District of Columbia in effect as of January 2014. The researchers independently catalogued provisions by the EHI use described in the law. This research protocol accompanies the data set, Electronic Health Information Legal Epidemiology Data Set 2014.